Willie Buck may not have been born in Chicago, but he certainly sounds a lot like Chicago, at least the one made famous by the likes of fellow Mississippi natives such as Muddy Waters, Jimmy Reed, and Howlin’ Wolf. While there are plenty of Chicago musicians who continue to help to preserve and move the genre in new directions, you can probably count on one or two hands those who still deliver the music true to the sound and style that Muddy and the other giants did, with the likes of Pinetop Perkins and Willie “Big Eyes” Smith, for example, having moved on to the big blues gig in the sky in recent years. Regardless of what other living bluesmen one might choose to include on such a short list (John Primer, Billy Branch, and real-life sons of the blues such as Lurrie Bell and Mud Morganfield being perhaps some of the most obvious selections), octogenarian Willie Buck also deserves a spot, still going strong some 50 years after he first began fronting his own bands on the Windy City scene. With a smooth, straightahead Chicago blues approach, Buck is one of those guys we could easily listen to all night, every night. 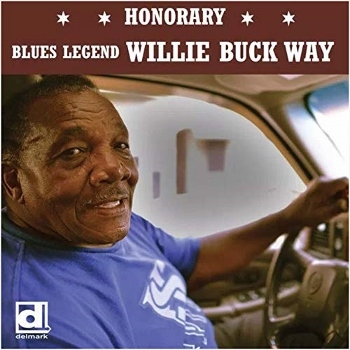 But for those of us for whom moving to Chicago probably isn’t much of a reality, it’s a real treat to be able to get to hear Buck on recordings such as this most recent, titled after a Chicago street named in Buck’s honor, Willie Buck Way (Delmark Records). If this week’s weather isn’t quite doing it for you, then we can at least help put some Spring in your step with this latest talk-free edition of our BluesPowR Radio Hour, featuring a pair of tracks from both Junior Wells (joined on one by Buddy Guy) and The Liam Ward Band, plus other music from Mark Hummel, Alabama Slim, Sugaray Rayford, Ian Parker, Willie Farmer, and Wille & the Bandits. 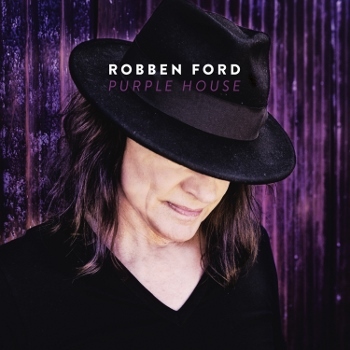 Although genre-melding guitarist Robben Ford describes his latest album as “a real departure from tradition in terms of the songwriting” (“tradition” referring to the strong blues and rhythm-and-blues elements that often serve as the basis of Ford’s music), Purple House (earMUSIC) isn’t really all that far off from what we’re accustomed to hearing from Ford. Despite an increased emphasis on the production side this time around, Purple House (named after the studio in Tennessee where much of the album was recorded) in the end still boils down to Ford’s same reliable formula of smooth vocals and fusion of rock, jazz and blues grooves to help make it another album very much worth checking out. 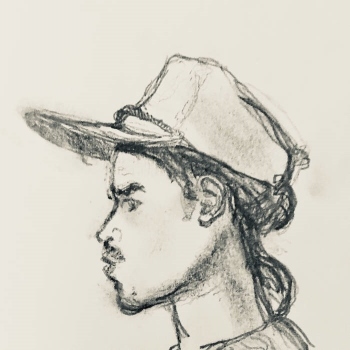 While it’s true that Ford can at times gravitate to the mellower side, and certainly does here on tracks like the slow, dark and simple “Empty Handed” with its jazzy, cavernous sound and breezy, swaying “Wild Honey”, Purple House as a whole is probably one of the most diverse and captivating of albums we’ve heard from Ford. 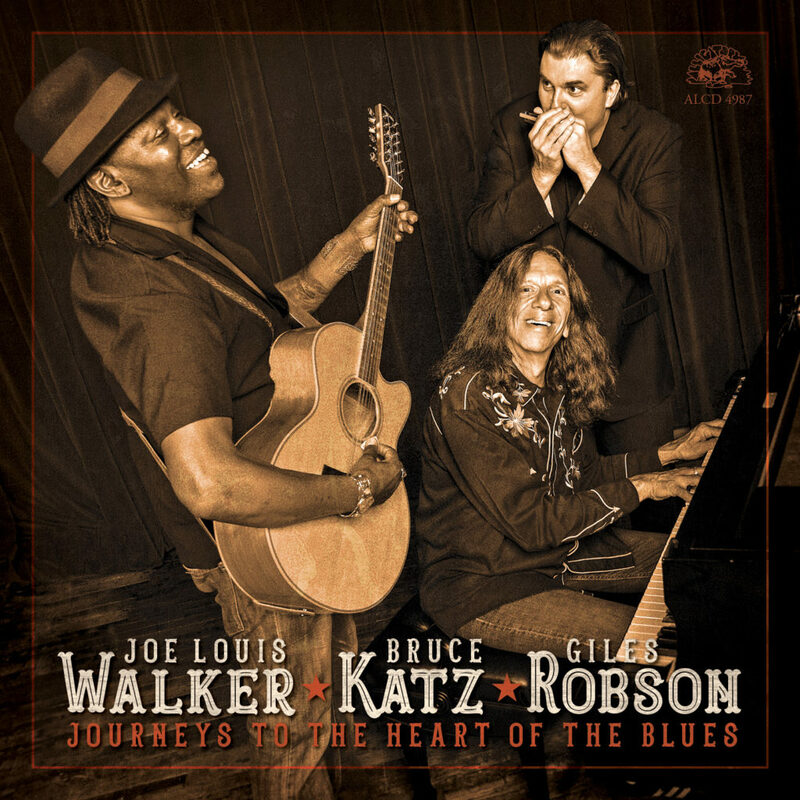 In addition to guest appearances that include “Queen of the Blues” Shemekia Copeland, who joins Ford for a duet on the slow, somewhat gritty “Break in the Chain”, and Bishop Gunn’s Drew Smithers, who contributes additional guitar on “Willing to Wait”, the album also offers a terrific range of songs, from those softer aforementioned ballads to rockers such as the midtempo opener “Tangle With Ya”, funky “Cotton Candy”, and closing, hard-edged “Somebody’s Fool” that Bishop Gunn lead vocalist Travis McCready helps give a Lance Lopez-like sound to match Ford’s tough licks. Here’s another talk-free edition of our BluesPowR Radio Hour to help close out your February. This one starts and finishes with tracks from the Ally Venable Band, in addition to another pair of songs from Western PA’s Dan Bubien & the Delta Struts. Along the way, you’ll also hear from Bob Margolin, Kirk Fletcher, UK rockers Bad Touch, a jazzy one from Steve Conn, and more. Give it a listen today! The first time New England native John Fusco came to this crossroads, as a young musician who had already had the honor of meeting and learning from blues masters such as Frank Frost and Sonny Terry, he ended up deciding to head back north to pursue another of his passions, filmwriting. 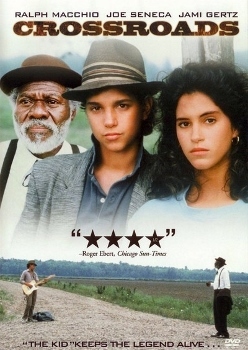 And though you could take the man out of the crossroads, you apparently couldn’t take the crossroads out of the man, with Fusco’s first screenplay in fact telling the tale of a young classically trained guitarist (played by Ralph Macchio) who ventures south with an old bluesman in search of a long-lost song from blues master Robert Johnson, who, legend has it, promised his soul to the devil during a visit to the crossroads in exchange for the ability to play better guitar. Last fall, we gave you a preview of the Music Maker Relief Foundation‘s (MMRF) 25th anniversary compilation album in the form of a track from longtime MMRF supporter and board member Taj Mahal and promised we’d bring you more on the album upon its release. 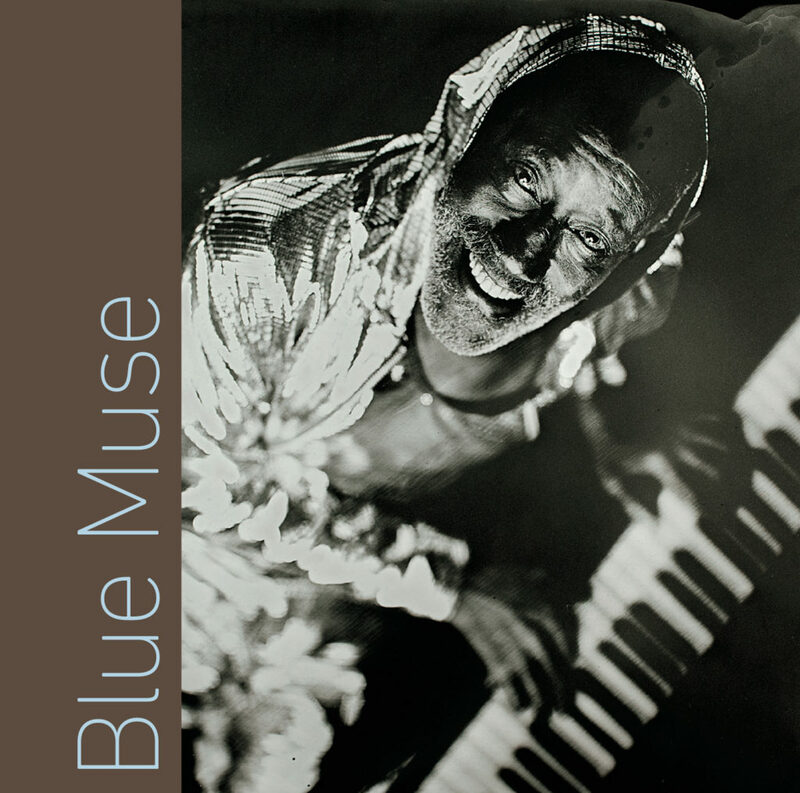 Although the names of many of the artists on the 21-track Blue Muse may not be as familiar as Mahal and Eric Clapton — the latter captured here doing the slow blues instrumental “Mississippi Blues” with MMRF founder Tim Duffy during a 1995 jam and then discussing with Duffy where the piece is originally from (Willie Brown) and how Stefan Grossman included it on one of his blues guitar tutorials (from which Duffy learned it) — that doesn’t make the songs of any lesser quality, with other highlights including a gritty, hypnotic “I Got the Blues” from Alabama Slim that sounds like it could easily have come off Buddy Guy’s Sweet Tea in addition to borrowing a few lines from Otis Rush’s “Double Trouble”, a “Hambone” that finds John Dee Holeman joined by Taj Mahal on the hambone playing (body-slapping), Boot Hanks and Dom Flemons‘ (Carolina Chocolate Drops) “I Wanna Boogie” with Hanks on guitar and vocals and Flemons on hambone, and the slow folk-country blues of a “Widow Woman” on which Drink Small‘s deep, scratchy vocals are somewhat reminiscent of the late Paul Pena. 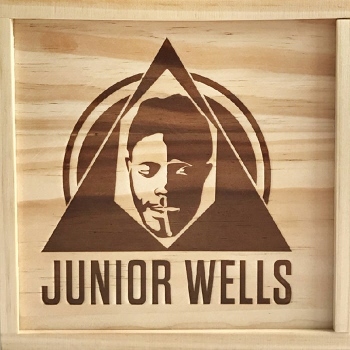 Here’s another blues box set worth checking out: a compilation of tracks from throughout the career of vocalist and harmonica player Amos Wells Blakemore Jr., better known by his stage name of Junior Wells. Born in West Memphis, Arkansas, Wells moved to Chicago at age 12, and spent his musical career playing with the likes of Muddy Waters (in whose band he replaced Little Walter) and Buddy Guy (with whom Wells would record and tour extensively over a three-decade period), with his work earning Wells nicknames that included “The Godfather of the Blues” and “The Mississippi Sax” before he moved on to the great gig in the sky 21 years ago this month (Jan. 15, 1998).